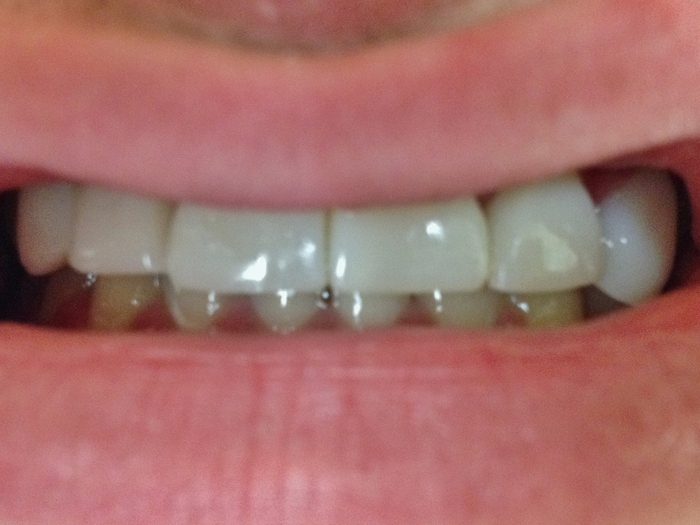 If you don’t smile in pictures because you suffer from any of the above problems, consider dental bonding as a worthwhile solution. Everyone deserves to look and feel happy, so don’t let an imperfect smile hold you back. 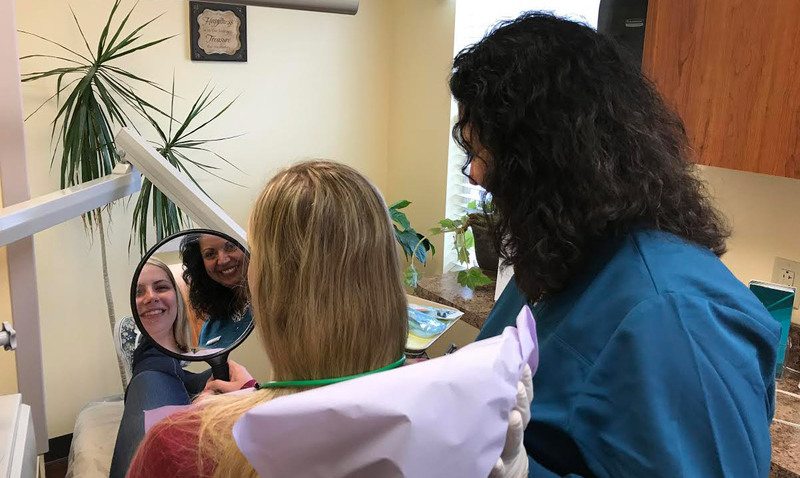 At Alrez Family Dentistry, we can complete your bonding in just one chair-side visit! That’s a quick fix for a long term problem! When you’re finished, you’ll be ecstatic to show off your new, straight pearly-whites. 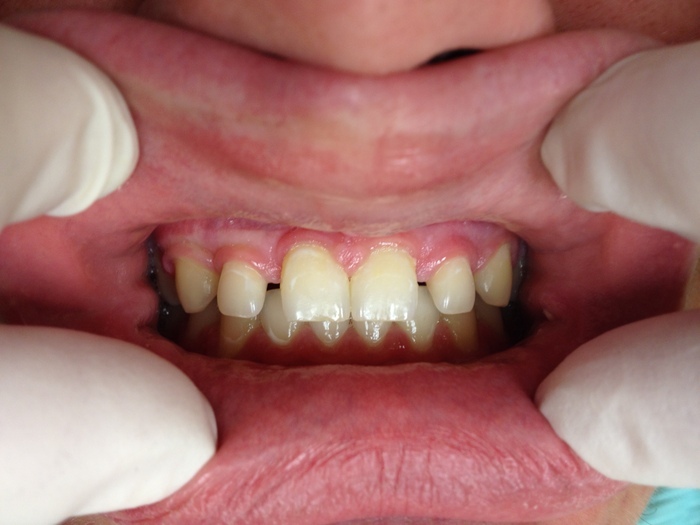 We also perform other cosmetic dentistry services including teeth whitening and veneers. Call our Glen Mills office at 610-358-0313 to talk to a member of our team about bonding today!